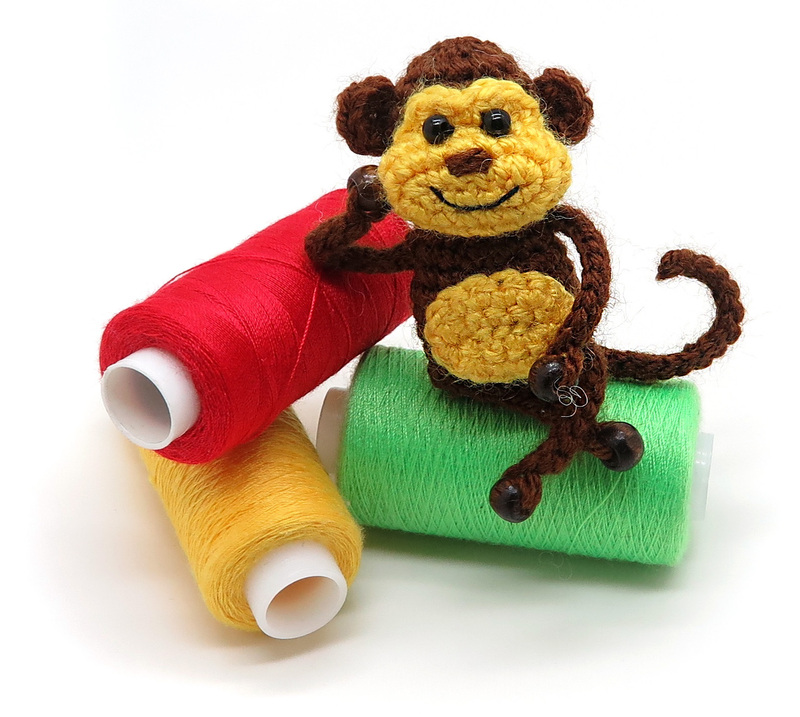 I'm happy to introduce you my Tiny the Monkey free amigurumi crochet toy pattern! They are both of the same style with wooden beads for legs. And the size is just cool for fast presents.